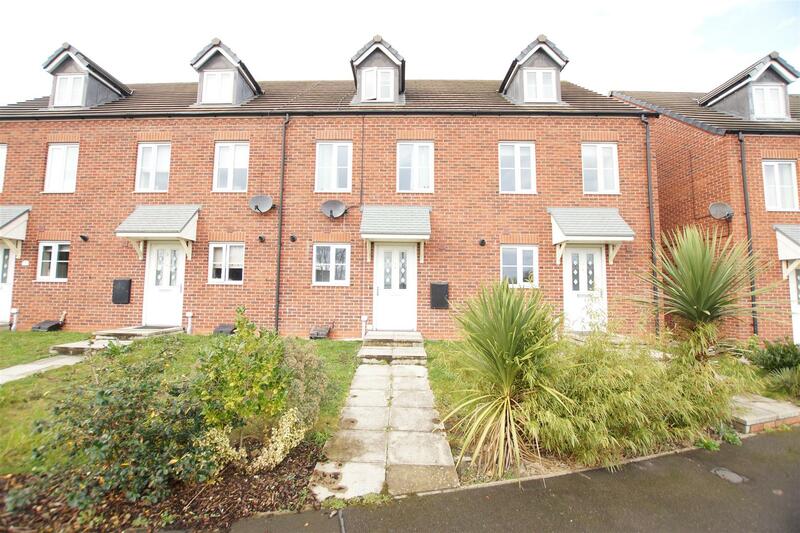 OWN 100% OF THE PROPERTY BUT ONLY PAY 75% OF THE MARKET VALUE **** Hardings are delighted to bring to the sales market this well presented three bedroom town house ideally located in a popular residential development in Ellesmere Port. The property offers generous living space set over three stories and further benefits from master with en-suite, allocated parking and modern throughout. In brief the accommodation comprises of; Entrance Hall, Downstairs Cloak Room, Kitchen, Lounge. To the first floor there is two bedrooms and family bathroom. To the third floor is the master bedroom with en-suite. 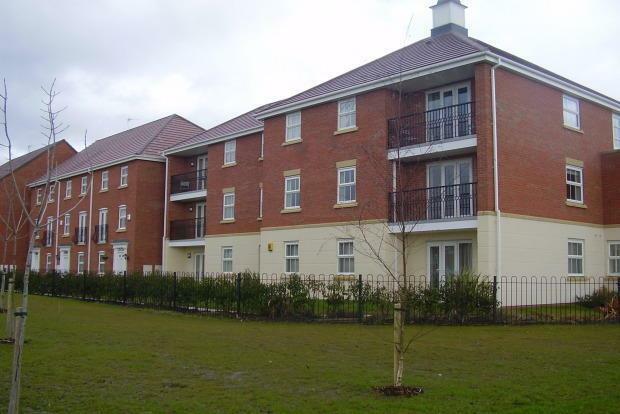 Externally there are front and rear gardens, two allocated parking spaces. Having the benefit of double glazing, gas central heating and the property is not directly overlooked from the front or rear. NO ONWARD CHAIN. 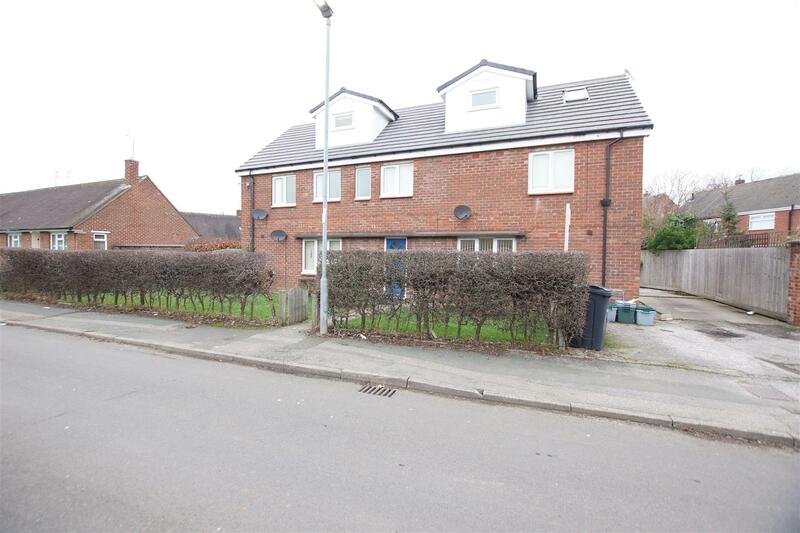 A deceptively spacious mid town house in need of a full scheme of refurbishment which is located to this popular residential road on the outskirts of Chester which offers off street parking, 2 single garages and a lawned enclosed rear garden. Ideal for both first time and investment buyers alike. In brief the accommodation comprises Entrance Porch, Entrance hallway, lounge/diner, kitchen, stairs to landing, three bedrooms and bathroom. Positioned on Meynall Place in Blacon, the property enjoys being within easy reach of Chester City Centre, the Sealand Road Retail Parks and the University, in addition to the popular transport networks and the further surrounding areas. 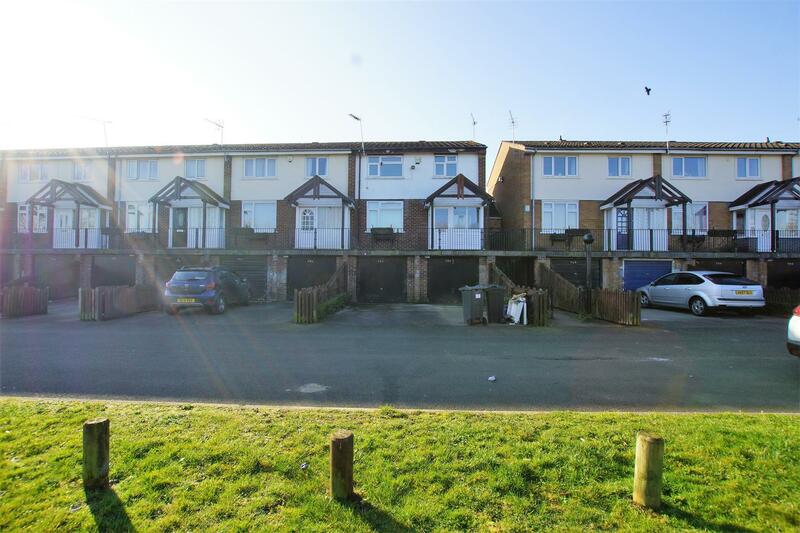 The property is approached via a concrete pathway which is fenced to boundaries, with parking space and communal steps and walkway to access the property. 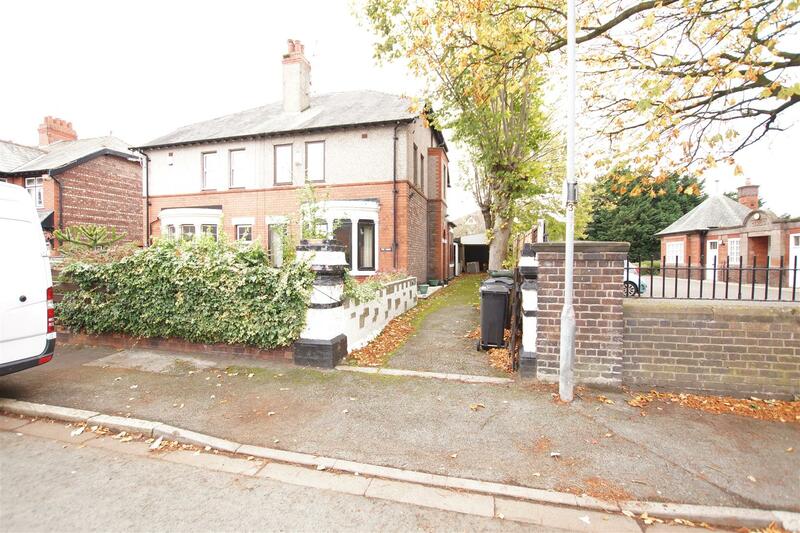 TO LET This well presented detached house is situated within a cul-de-sac and has a modern style interior. In brief the property comprise of an entrance hall, downstairs w.c, lounge, dining room, kitchen with breakfast bar, four bedrooms and a family bathroom. Gas central heating and double glazing. 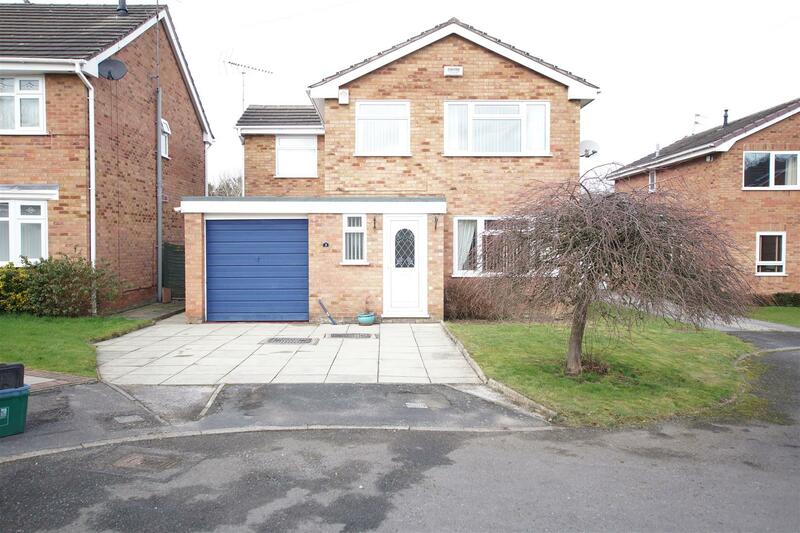 Driveway parking leads to a garage and rear access to the nicely presented lawned rear garden with decking area. **NO CHAIN** This traditional style three bedroom semi detached house occupies a sought after location off Kings Lane and offers attractively presented accommodation including; entrance hall, dining room and lounge with feature cast iron fireplace, double glazed conservatory and newly refurbished kitchen with integrated hob, oven, fridge and freezer. There are three bedrooms, and a superb fully fitted family Bathroom comprising Bath, with shower over, Basin and w.c. fully tiled and. The property has a combi gas central heating system and double glazed throughout and to the rear an attractive well stocked and easily managed garden with storage sheds, with the front providing off road parking. Local amenities include shops at Broadway, schools and public transport facilities, with further amenities available in Lower Bebington Village. Early inspection is strongly recommended to appreciate the accommodation. ***NO CHAIN*** Ideal for first time buyers or as a possible investment, this bright and spacious terraced house comes with uPVC double glazing throughout and combi gas central heating. Refurbished in 2015 including re-wire, new windows, central heating and guaranteed damp course (certificates available), the layout comprises entrance vestibule with PVC front door, spacious open plan lounge/diner with front bay and modern full width kitchen with hob and oven. To the first floor there are two bedrooms, stylish tiled bathroom with three piece suite in white comprising low level wc, wash hand basin and bath with shower above. Outside the property there is an enclosed rear yard. 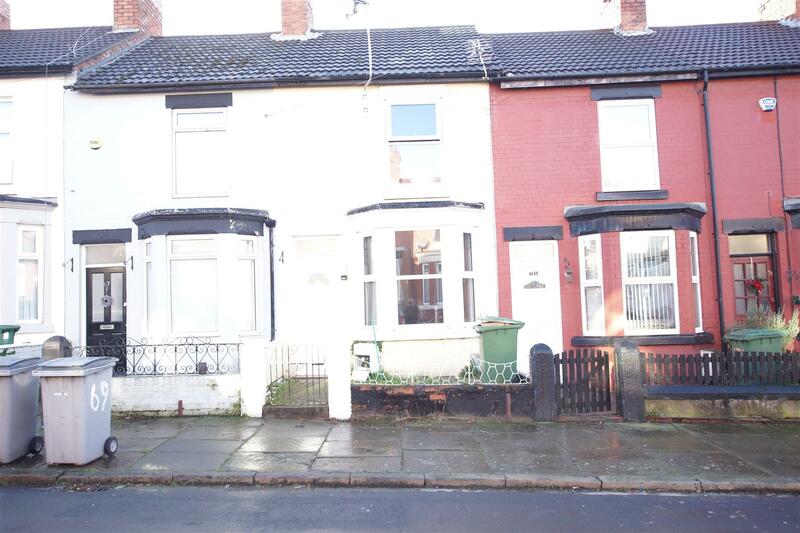 Located off Borough Road, the property lies within easy reach of Birkenhead town centre and amenities. There are excellent transport links with several bus stops nearby on Borough Road and access to the Birkenhead tunnel for links to Liverpool is a short drive away. 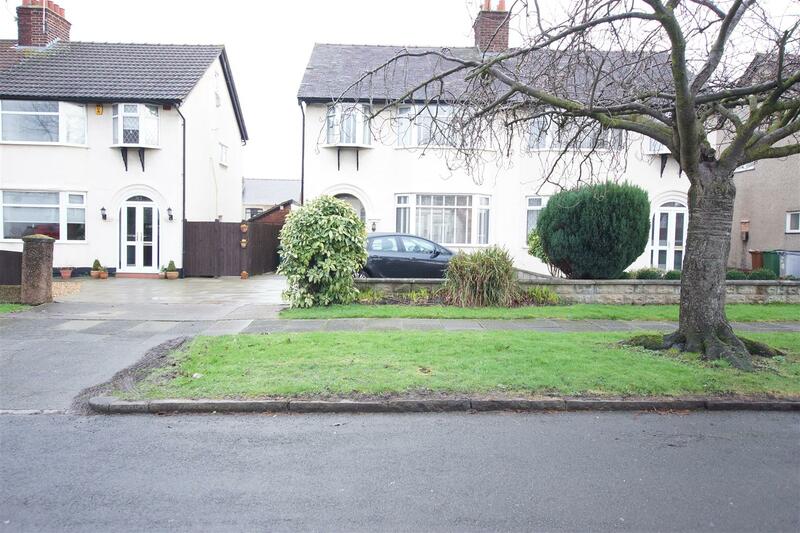 ******NO CHAIN****** AN EXTENDED SUBSTANTIAL FOUR BEDROOM SEMI DETACHED HOUSE. 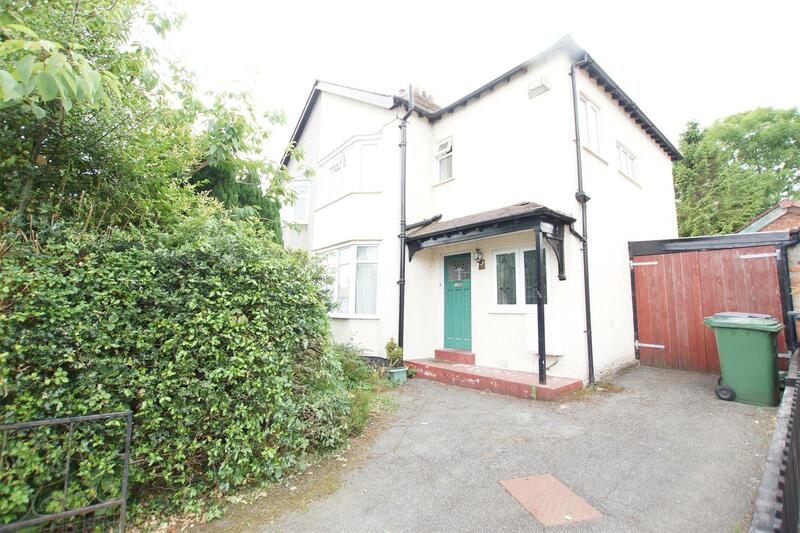 John Harding Estates are delighted to offer for sale this semi-detached house situated in a popular cul-de-sac close to local amenities, schools and travel links in Little Sutton. The property offers impressively spacious, adaptable accommodation that needs to be appreciated with an internal inspection. In brief the accommodation comprises entrance hall, lounge, dining room and kitchen to the ground floor, whilst to the first floor are three well-proportioned bedrooms and a family bathroom. Externally the property occupies a fantastic plot boasting ample off-road parking for multiple cars with a garage to the front whilst to the rear is a large lawned garden. This house would make a fantastic first time buy or family home and an early viewing is strongly advised in order to avoid disappointment. ******NO CHAIN****** A RARE OPPORTUNITY TO ACQUIRE A DETACHED TRUE TWO BEDROOM BUNGALOW IN THIS SOUGHT AFTER RESIDENTIAL ROAD, WITH NO ONWARD CHAIN, **** Enjoying the benefit of upvc double glazing, gas central heating, it briefly comprises: Entrance, lounge, open plan dining kitchen, inner hall, 2 bedrooms bathroom and separate WC with Lawned gardens, driveway for several cars, detached garage. Early viewing is advised to avoid disappointment. 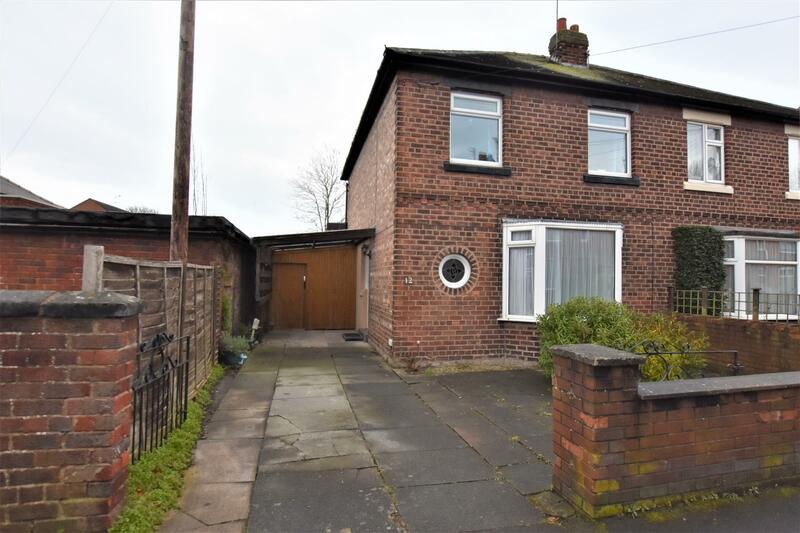 ******NO CHAIN****** This traditional style semi detached house offers well planned family accommodation which would benefit from a scheme of modernisation and will be of interest to families and investors alike. Briefly the accommodation includes a porch entrance, hall, two separate entertaining rooms, one with an open fire, kitchen/breakfast room with utility area off. There are three first floor bedrooms, bathroom, separate WC, Externally there are gardens to front and rear and parking facilities to front. 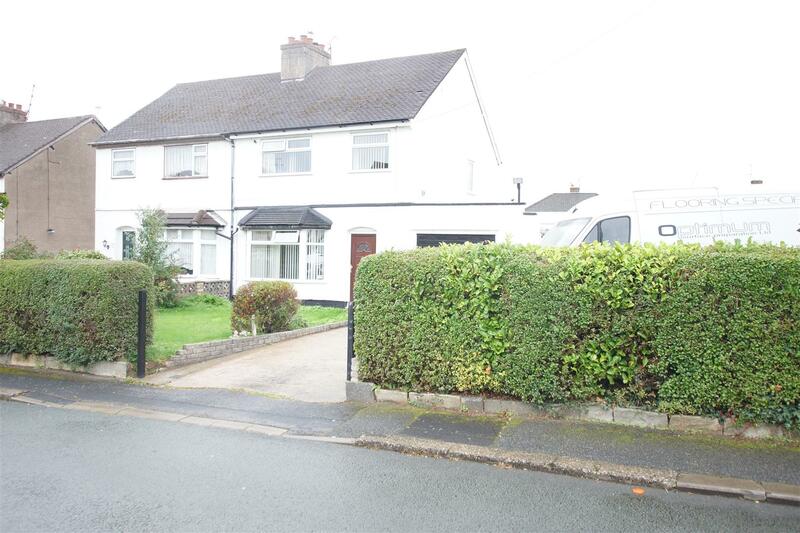 John Harding Estates are delighted to offer for let this well presented semi-detached home which is extended to the rear and is conveniently situated in the popular location of Saltney with good access to Chester, Broughton and the A55. Briefly comprises entrance hall, lounge, dining room and kitchen to the ground floor, whilst to the first floor there are three bedrooms and a family bathroom. To the outside of the property there is off road parking available to the side of the property and a paved area to the front. The rear garden benefits has a paved patio area, lawned garden and shrubbed garden area with side access. Early Viewing is highly recommended.